March 27 (India Today) – Mumbai Indians fretting over Jasprit Bumrah’s fitness have received a boost with news coming in from Sri Lanka that Lasith Malinga will be available for the upcoming IPL games. “SLC decided to give permission to Lasith Malinga to play in the ongoing IPL. 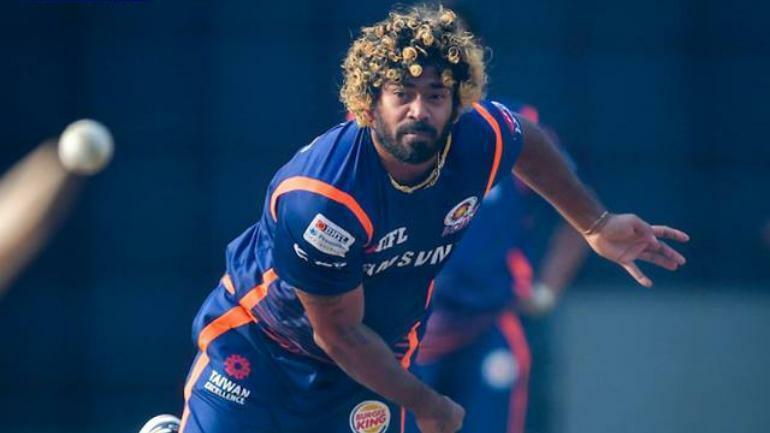 The management decided to release Malinga from participating in the Super Provincial; since he would get an opportunity to play with much stronger opposition in IPL; which consist of international players,” read a statement from Sri Lanka Cricket.